‘Tis the season for all the big announcements for horror films as we fast approach Halloween. While all anticipation is on Crimson Peak, the other players in the horror genre are on their way. 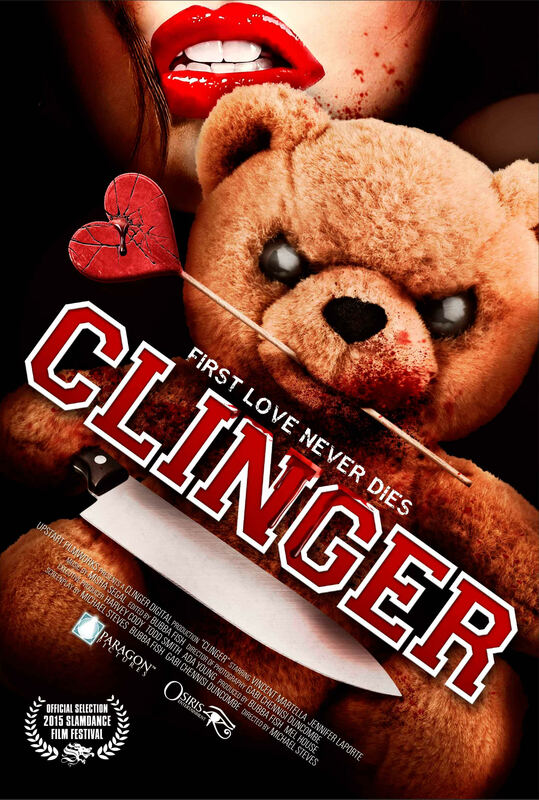 Among this is a supernatural film called Clinger , directed by Michael Stevens. We’ve attached the trailer below. Honestly, the film looks pretty fun. While I’m not familiar with Stevens previous works, a movie starring A Nightmare On Elm Street 4: The Dream Master alumni Lisa Wilcox and the always terrific Debbie Ronchon can’t be all bad. Clinger is out on all VOD platforms and Blu-ray October 23rd.